All SHELTON ESTATES homes currently listed for sale in Lehi as of 04/18/2019 are shown below. You can change the search criteria at any time by pressing the 'Change Search' button below.
" 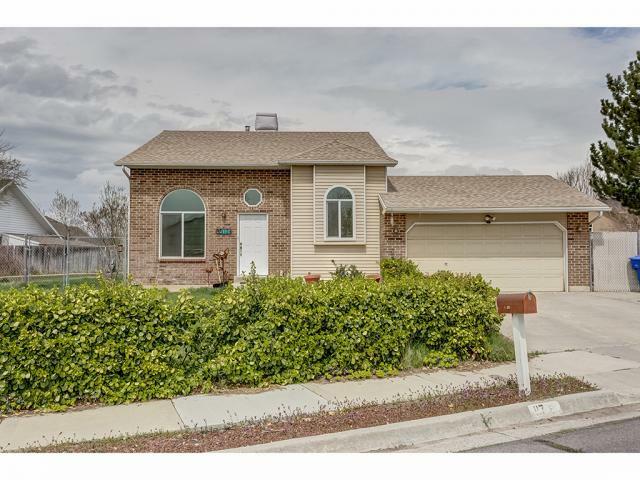 4 levels of space await you in this fantastic Lehi home! Main level living room and kitchen area come with an open concept and great vaulted ceilings. The upstairs boasts two very large bedrooms and a full bathroom with new flooring! The large family room, third bedroom and laundry room/ bathroom are fantastic for any family. In the basement, this home has an office area or work out room while across the hall is tons of storage. The two car garage Offers great additional storage. Parking for 6 additional cars outside of the garage (or an RV). Fenced yard for the kids and pets to run and play in. Nestled in a quiet cul-de-sac, close to city park. Great schools (Lehi HS, Lehi Jr. High, Sego Lilly Elm, and more) and shopping just a few minutes away. Newer roof, newer window, New furnace, newer carpet and too many fantastic amenities to miss! More photos to come!"